Riccardo Sturla Avogadri has been working around sharks for 30 years and knows how to handle them. 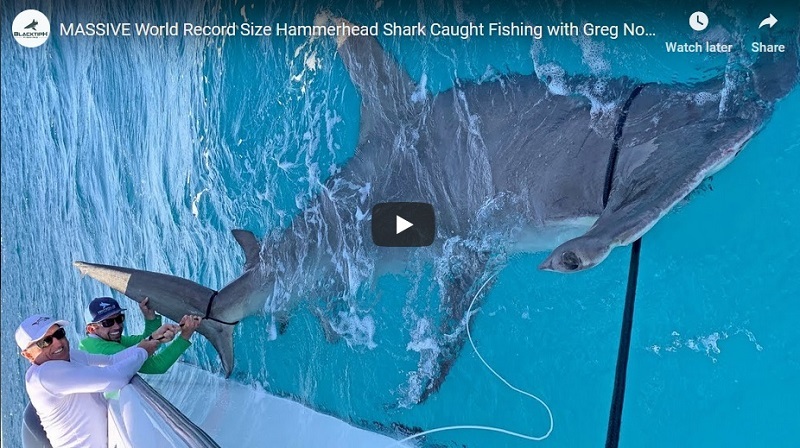 The 49-year-old recently traveled to the Grand Bahamas to dive with sharks and demonstrate his shark attack bite defensive technique. 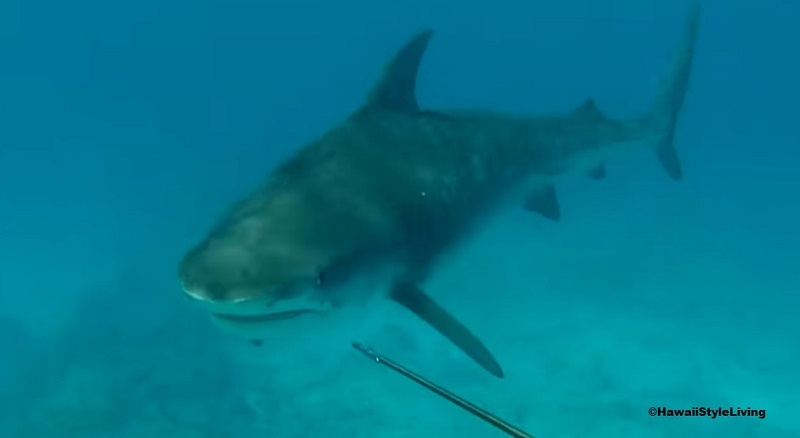 In the video, the marine biologist entices a lemon shark into to biting him. As the shark goes in for an exploratory bite, Avogadri uses his elbow in defense. The shark bites down on his elbow and Avogardr struggles with the shark until it lets go. For example, if you are right handed, you could use your left elbow in an attempt to guide the shark away from you. If the shark bites down on the elbow, your right hand is then free and can be used to punch the shark or to poke at its eyes and gills. “You never stick your hand out to push a biting shark away because hand bones are small and soft,” Iloski added. This defense technique could only work if you see the shark approaching you. Some sharks are ambush predators and approach prey from underneath. While the majority of shark attack bites are down to singular bites, the size and species of the shark plays a major role in survivability. A large shark will have a larger bite radius and will generate more bite force. If you are ever be bitten by a shark, the best course of action is to fight back and leave the water as soon as possible. In 2009, Mr. Avogadri is reportedly shown in a video being bitten on the hand during a shark feeding dive. However, he was wearing a shark chain mail suit in that portion of the video.